12 types of "bánh mì" are available, but they are just the beginning. 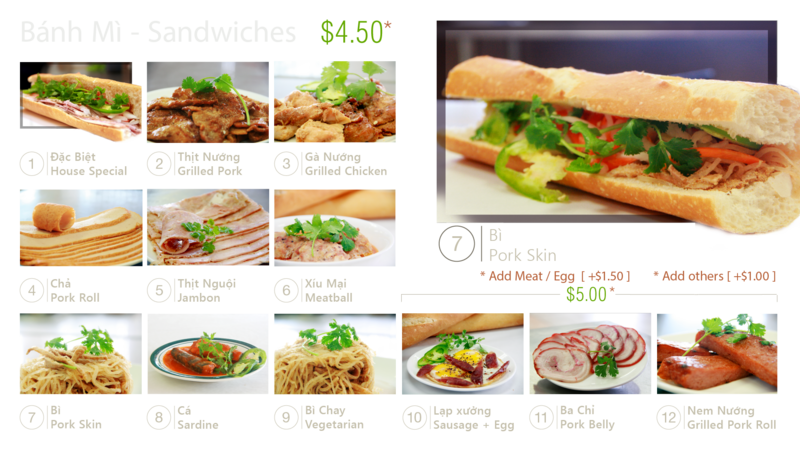 You can customize "bánh mì" with your choice of meat and veggies or add an extra egg for an amazing delicious lunch. 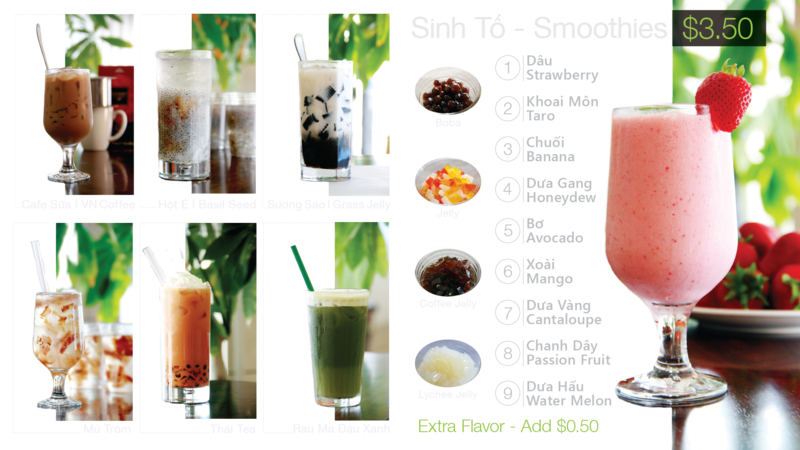 Coffee, smothies, along with many kind of Vietnames traditional desserts. 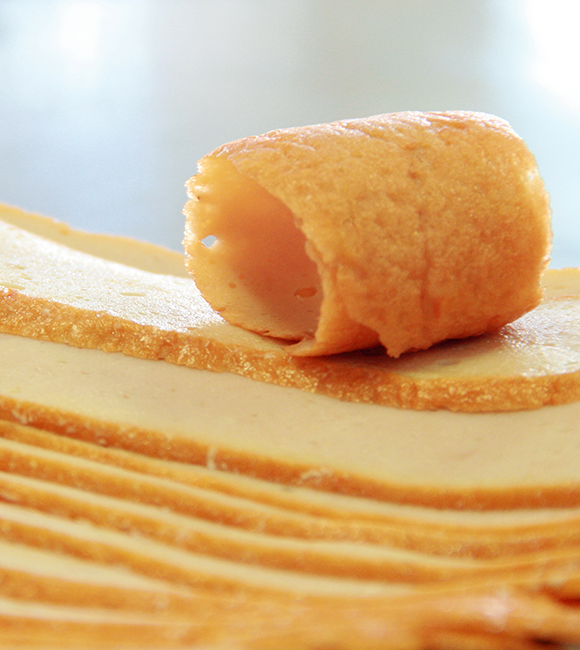 Paris Bakery is known for more than just our famous "Bánh mì". 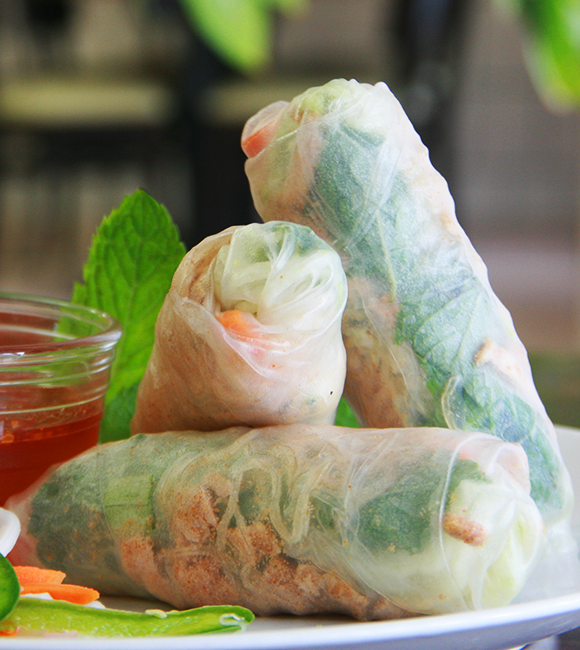 Vietnamese Fresh Spring Rolls are made with fresh vegetables wrapped in rice paper, these Vietnamese spring rolls are the refreshing appetizer for an Asian-inspired meal. These are the perfect finger food for a spring or summer get-together; serve them with good-quality prepared chili and peanut dipping sauces. 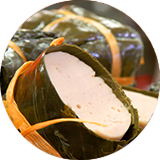 Chả lụa or giò lụa, also known in English as the "Vietnamese pork roll", is the most common type of sausage in Vietnamese cuisine, made of pork and traditionally wrapped in banana leaves. 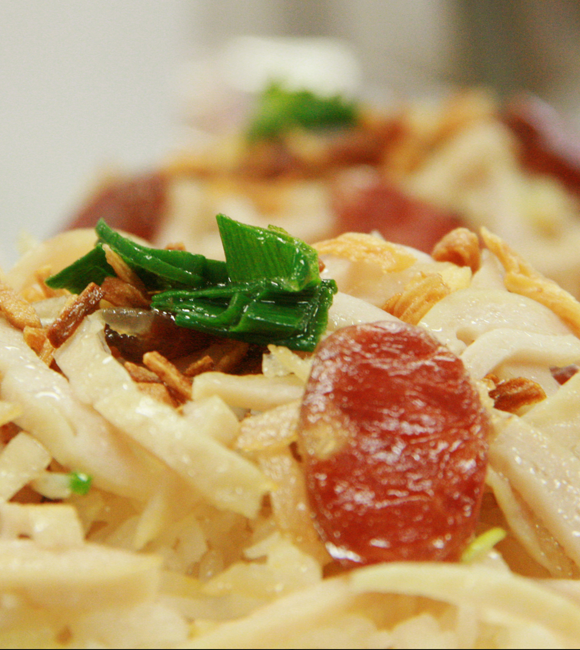 Chả lụa is also named as Giò lụa, Vietnamese Salami, Vietnamese Ham as well as Vietnamese Pork Sausage, which is a traditional Vietnamese food. 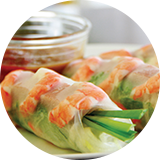 It will be a big miss if you forget trying our “Xôi”. 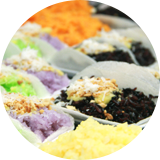 Made from sticky rice, xôi has as many variants as you can imagine. Xôi is a very common food in Vietnam, and one can find it anywhere from the roadside vendors to luxuriously traditional restaurants. However, xôi is not xôi anymore when eating in an air-conditioned room with professional services. After all, xôi is still street food, which means that people should buy and enjoy it on the street!